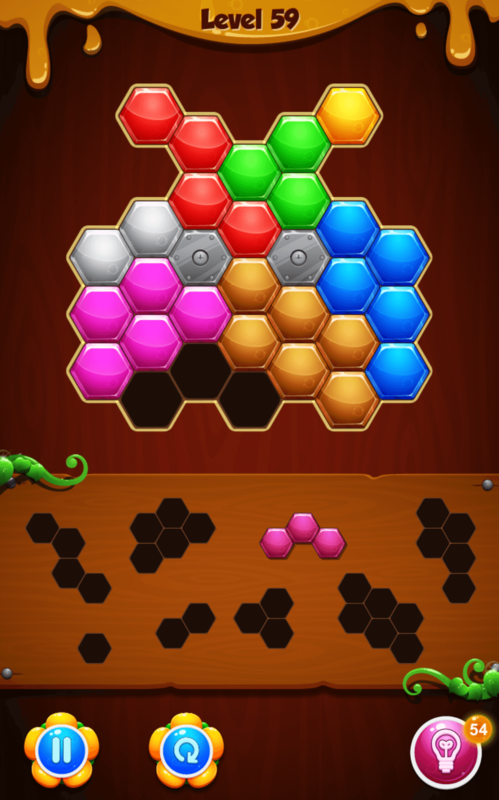 Hexa Puzzle Blocks is a tetris style puzzle game, an addictive block puzzle. The goal is to drag pieces to board and fill up all grids. 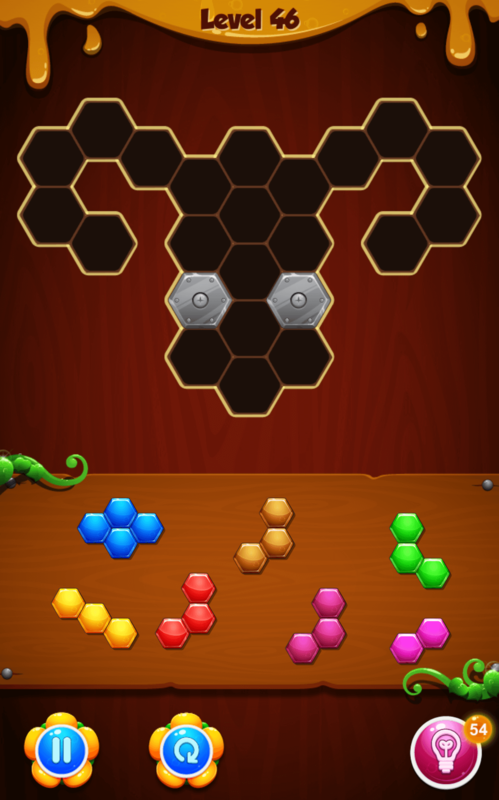 It comes with 4 difficulties ranging from Beginner to Expert and there are 240 levels in total. With over 5-years experience in Unity, we decided to build a game having almost full functions as the original game. 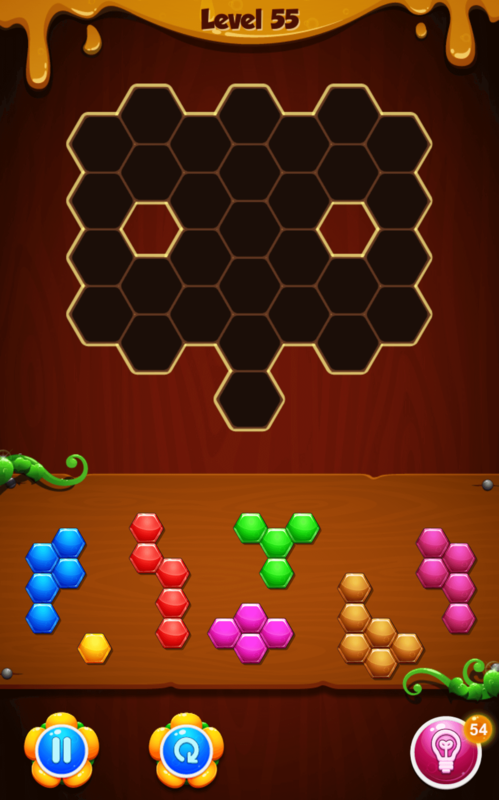 This game helps you reduce time to build a similar game. 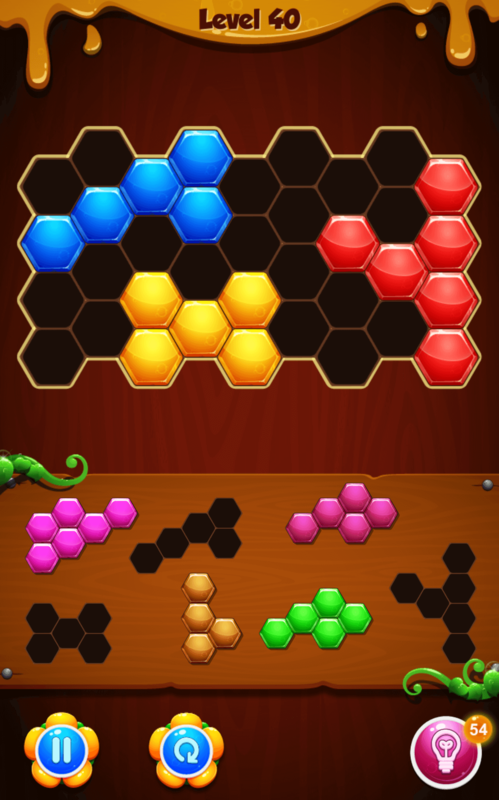 We are working hard to make more levels and update them in the next versions. 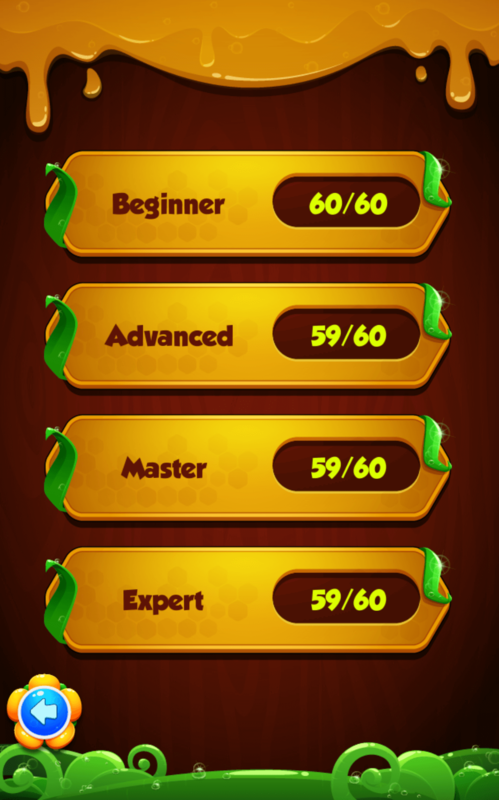 240 levels with 4 difficulties (Beginner, Advanced, Master, Expert). Source code is clean and professional. Easy to build on multiple platforms.